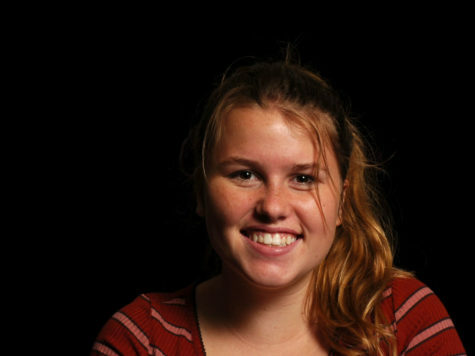 Grace Aitken is a junior and excited to start her second year writing for The Express Newspaper as the news editor. After school she likes to horseback ride, read, and spend time with her friends. She’s very interested in politics and loves writing opinion pieces on current events.